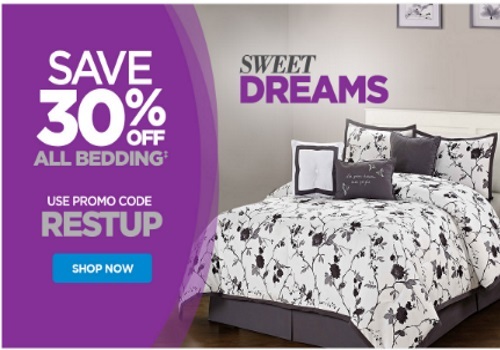 The Shopping Channel wants you to have Sweet Dreams during their Bedding Event and is offering 30% off all bedding with the promo code below! Enter the promo code RESTUP at checkout to get the discount. Offer ends May 20 at 9:59pm ET.